Jamo Games is a Birmingham UK based games development company started by James Biddulph. The latest release of Jamo Games is The Botanist, a game where every word, in every language, grows a different plant. It is out now on Steam, for PC. Jamo Games was established in Birmingham, Uk in July 2012 by James Biddulph. Having graduated from Coventry University in 2010 with a degree in Graphic Design and Illustration, James worked as a concept artist and games designer at PlayMob before deciding to start his own games development business. 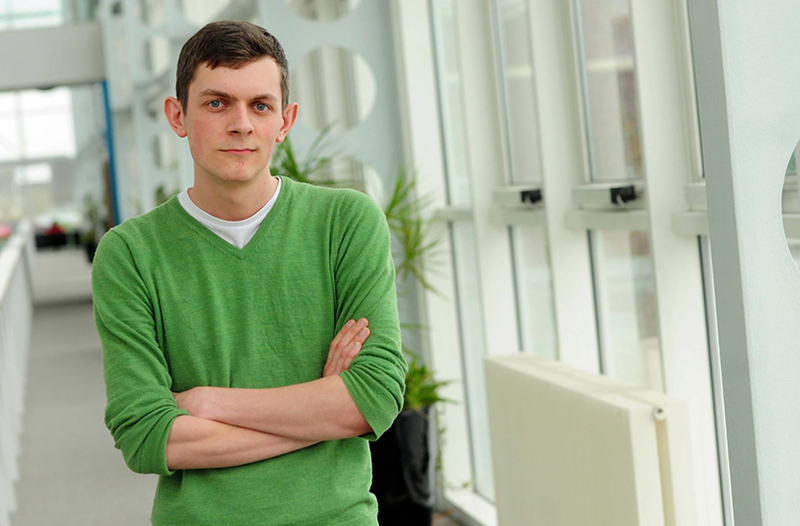 After being accepted onto the Entrepreneurs for the Future incubation programme at Birmingham Science Park Aston in April 2012, James founded Jamo Games in July of that year. Jamo Games has been supported by a mix of game sales and client work, and James mainly works as a pixel artist for games including Hammerwatch, Poncho, and over 50 other projects. His work can be seen at pixelartcommissions.com. There are far more images available for Jamo Games, but these are the ones we felt would be most useful to you. If you have specific requests, please do contact us! "Four new start-ups receive £10,000 incubation package"
Robert Paul Allen is the composer on The Botanist, Inner City Kids, and other in development projects for Jamo Games. http://robertpaulallen.com/.